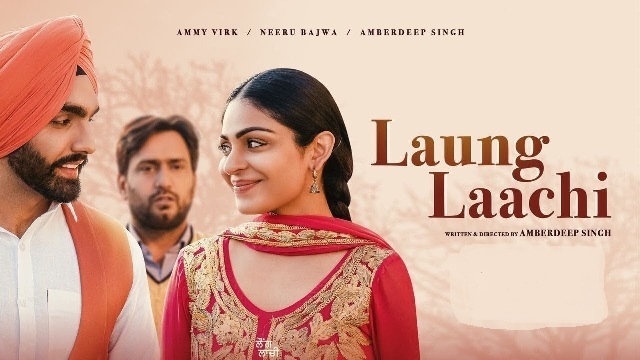 The movie review of Punjabi film Laung Laachi Starring Ammy Virk, Neeru Bajwa, Amberdeep Singh and others. Written and Directed by Amberdeep Singh. Film is loosely based on married couple, they decides to play a game of strangers and try to discover love for each other while living together. Meanwhile a third person enters in their game and stories turns upside down. Does Amberdeep as writer, director and lead actor lives up to the expectations of the Punjabi cinema audience? To know, watch this Film Review of Laung Laachi. Just Panjabi is an independent media organization, providing news, opinions and information, free from any political, religious or business pressure and favoritism. 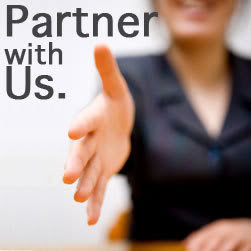 It requires your financial support to keep it free from political and commercial pressures. You can send support amount from Rs. 25 to Rs. 10 thousand or more. For support us click button below. With this support from you, our journalists and writers will be able to perform their duties without any pressure and without fear. Thank you.